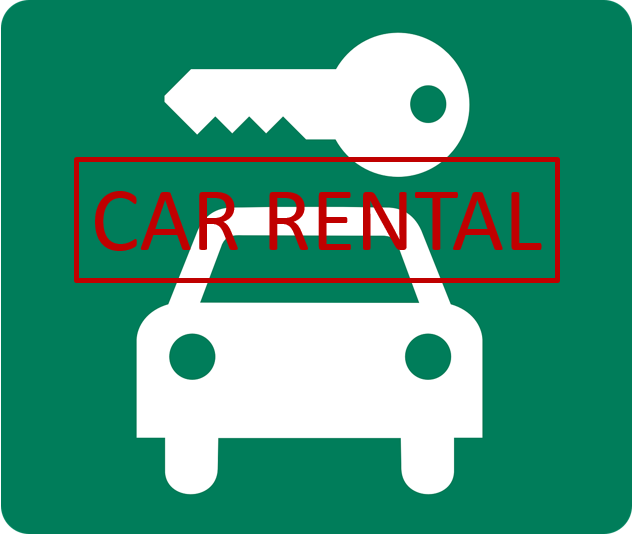 Following a lengthy investigation into the market for long-term car rental services for an alleged breach of article 101, on 30 March 2017 the Italian Competition Authority (AGCM) took its final decision, finding no wrongdoing by the companies involved. The AGCM was concerned that the firms operating in this market, and their trade association Aniasa, had implemented an exchange of information which – for its level of detail – may have had the object and effect of restricting competition. Lear assisted Aniasa throughout the proceedings, collecting data from the main companies operating in the market and performing analyses showing that the information exchange had neither the object nor the effect of restricting competition. Lear’s findings were referenced in the text of the final decision.